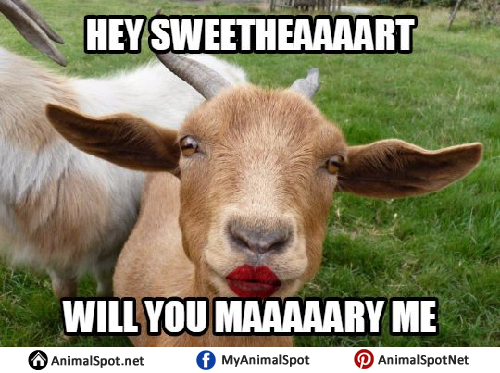 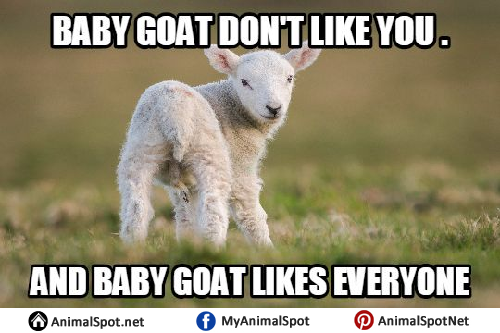 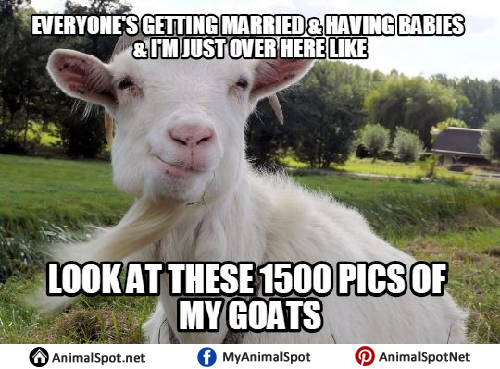 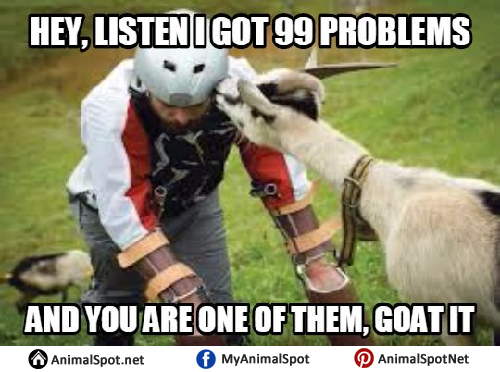 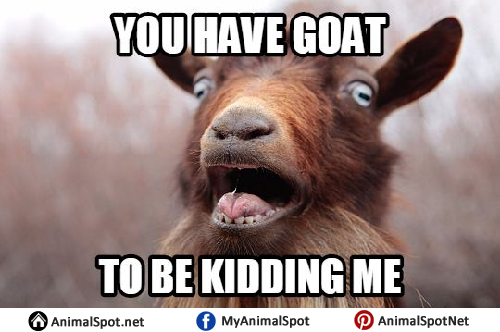 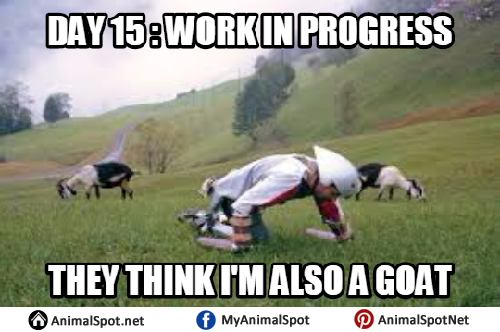 You have ‘goat’ to go through these goat memes, and you ‘maaaaay’ just start loving goats more! 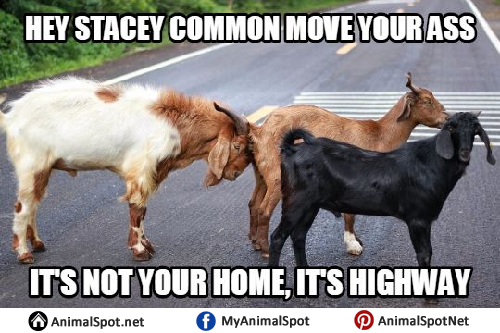 3) You have GOAT to move Stacey! 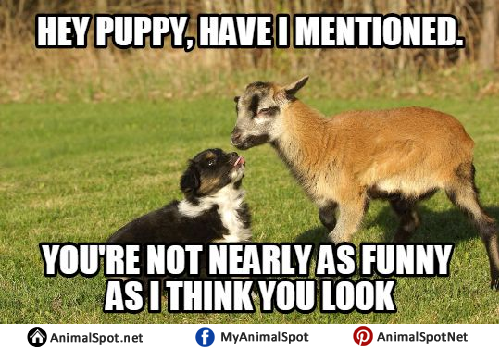 8) Get away from me pup, I am NOT your mother! 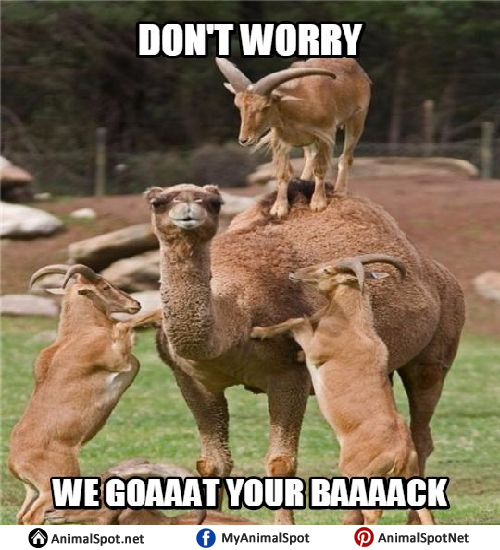 9) We trusted you when you said you’re one of us! 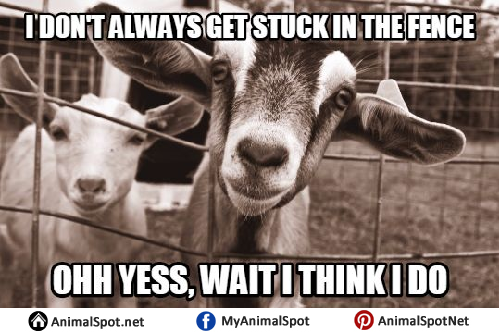 Who knew cattle could be entertaining too?